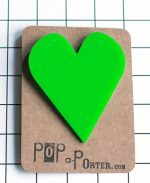 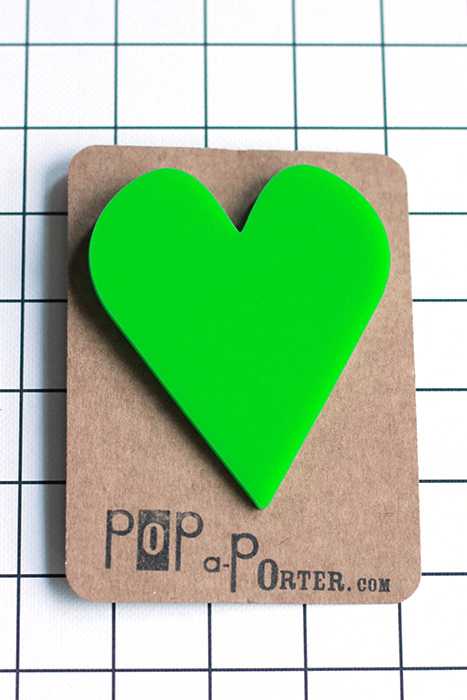 Green acrylic heart brooch type pin. 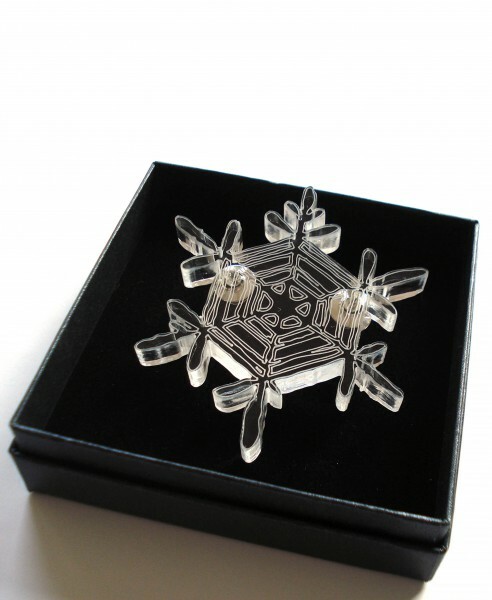 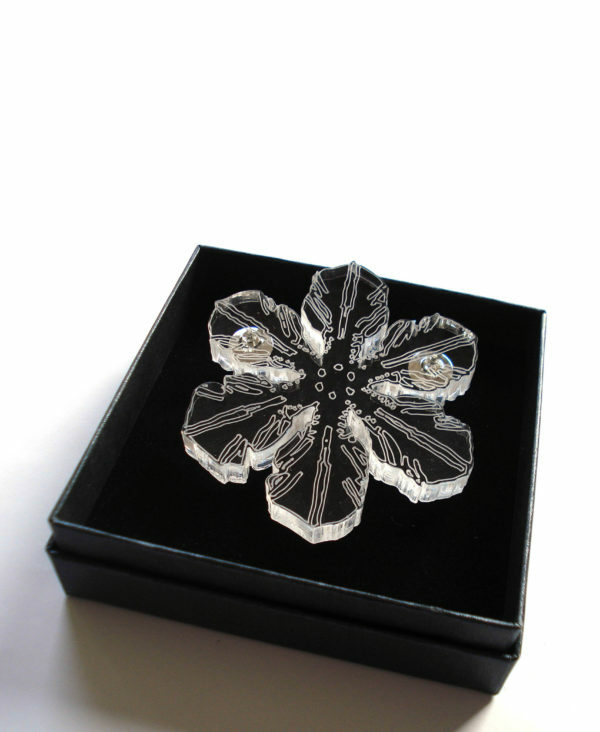 Mesurement :7.5 x 6.5 cm (2.75 x 2.36 inch). 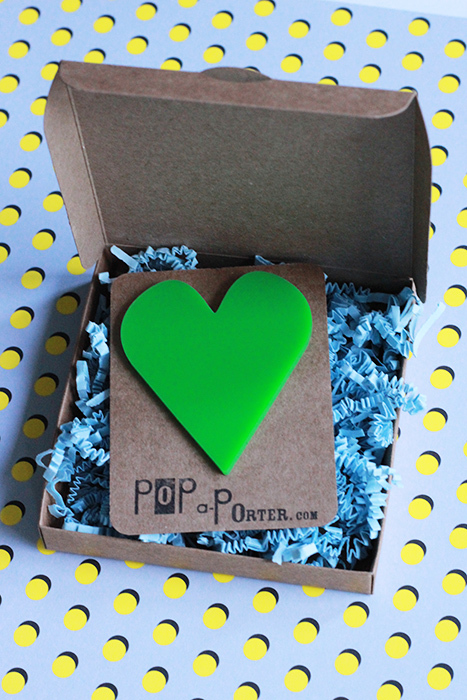 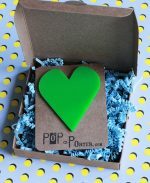 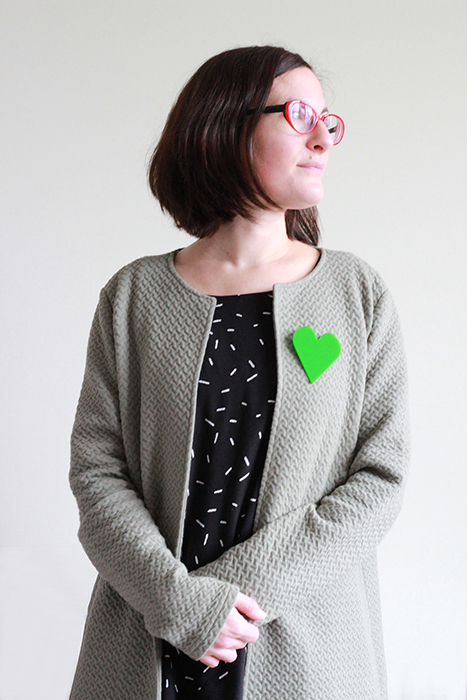 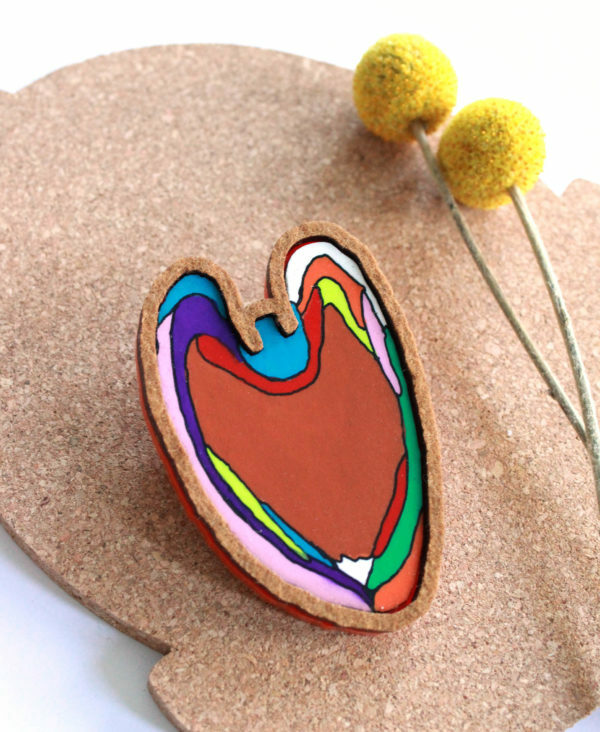 Quirky, bold, pop, this oversize heart brooch is the accessory that will make you stand out!